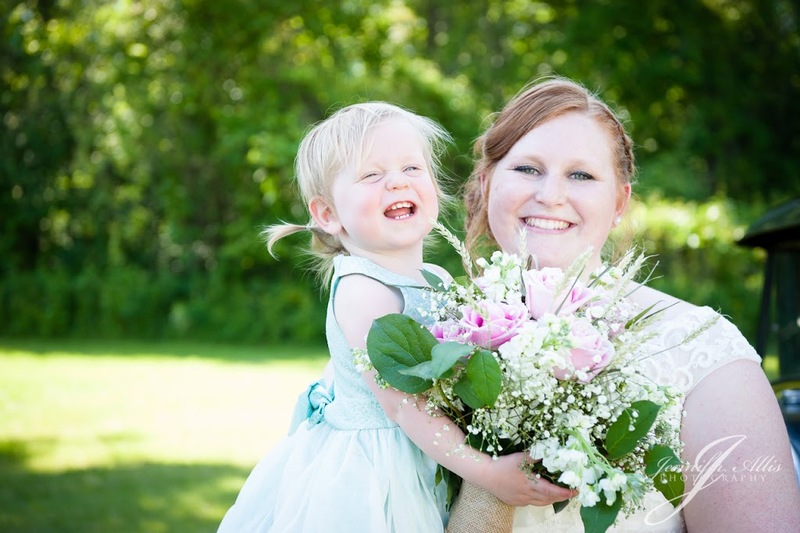 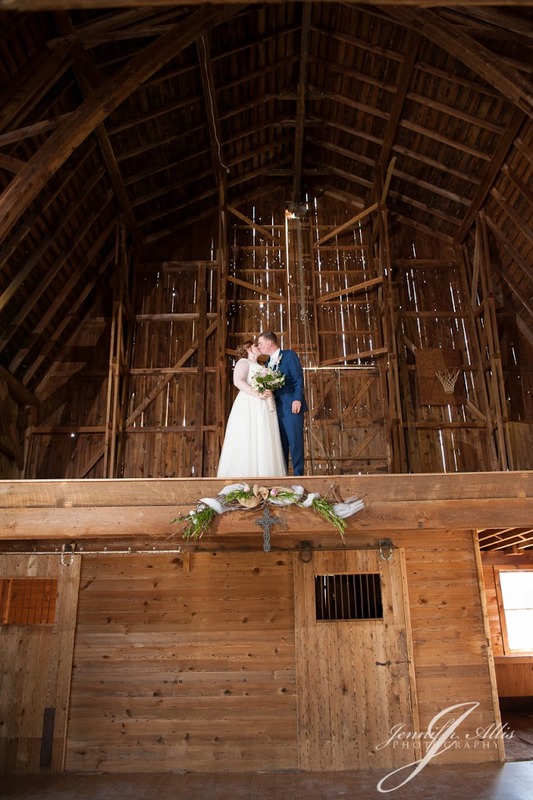 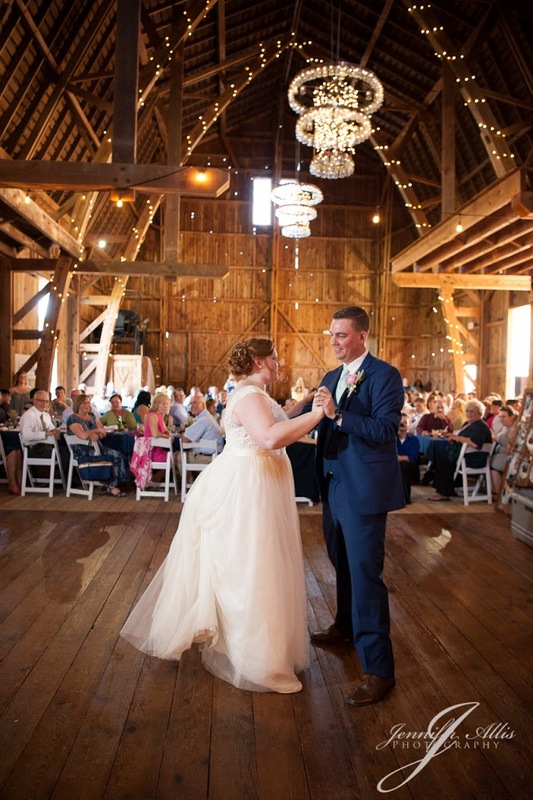 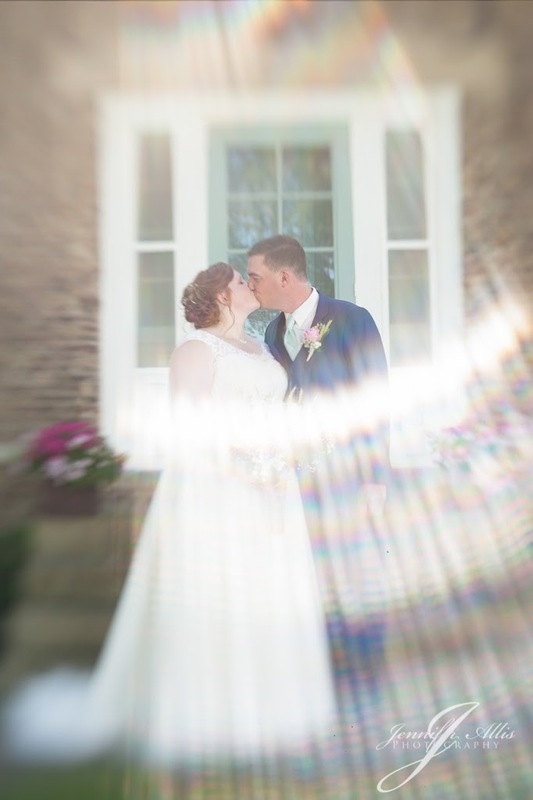 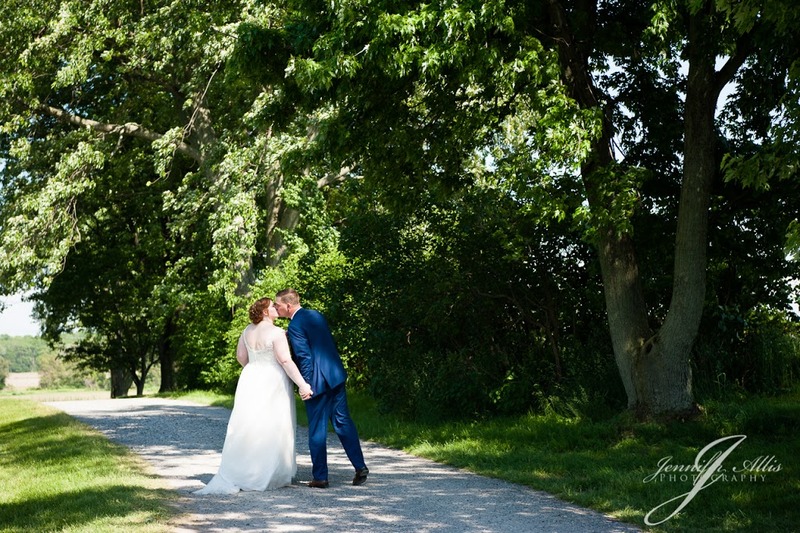 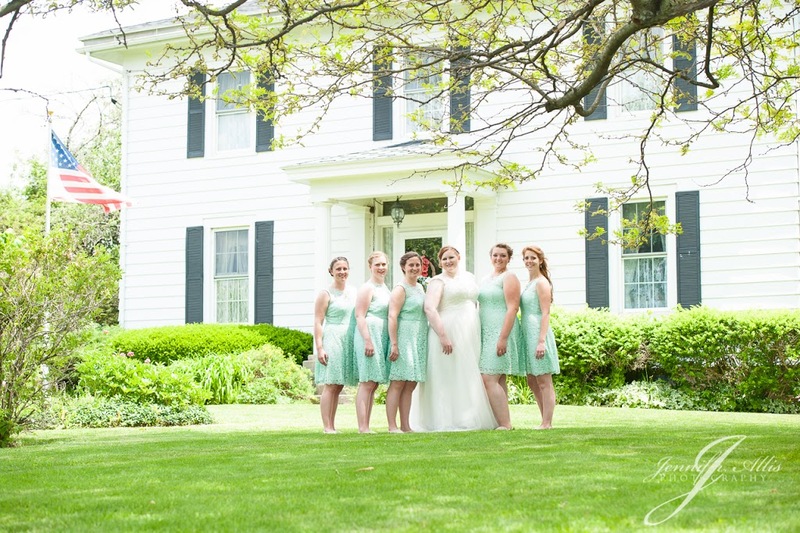 Mark and Mary were married in a rustic old barn. 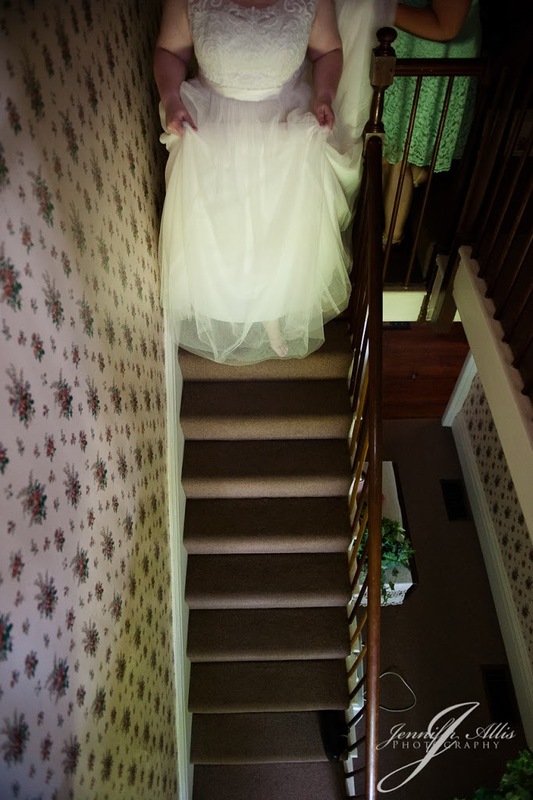 I love the anticipation of this image! 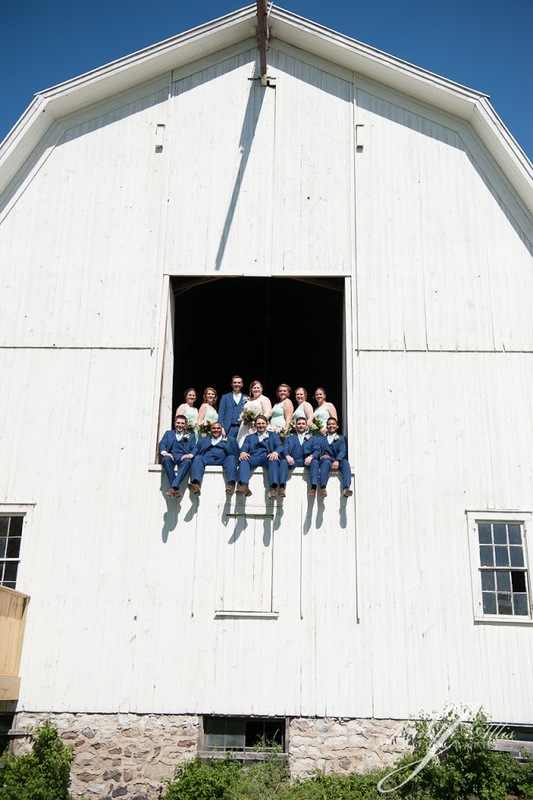 Mary’s family farm is very close to Letchworth State Park, with stunning valley vistas all around. 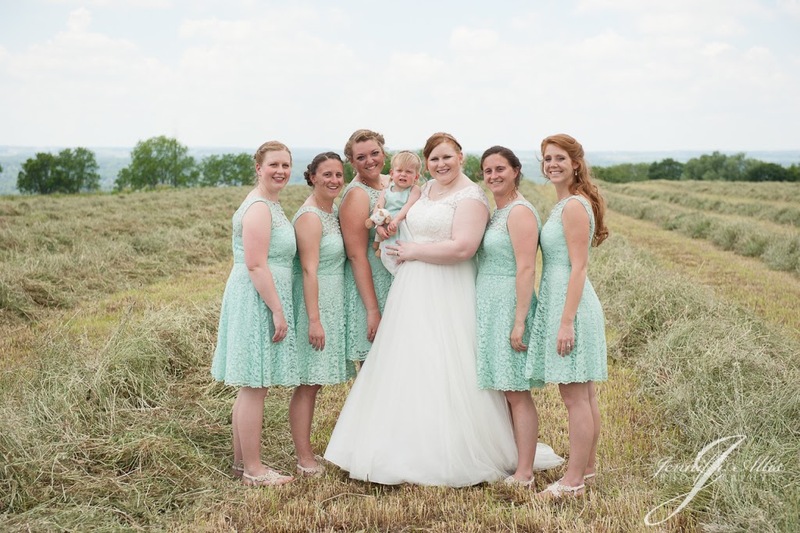 We ventured into the newly cut hay field for some bridal party images. 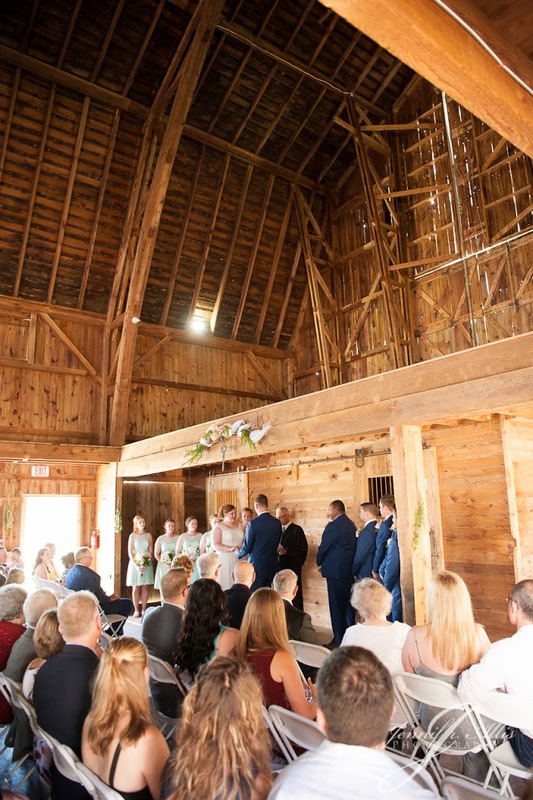 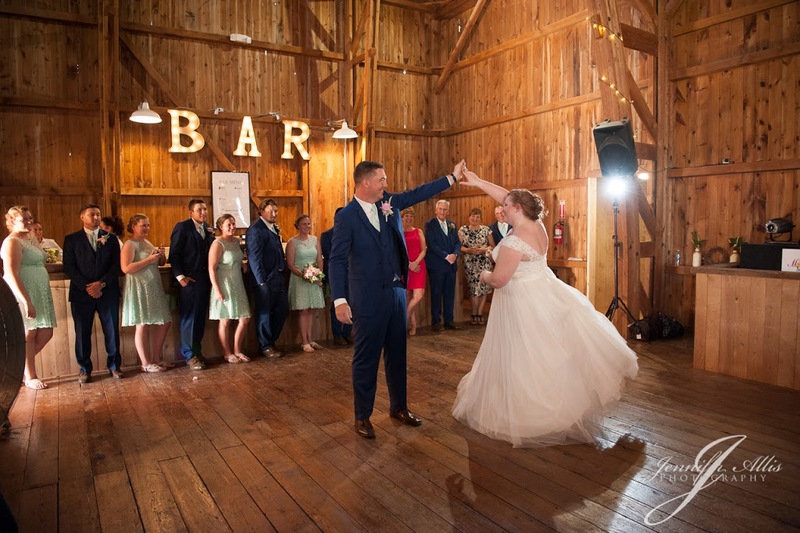 The barn was beautiful and perfect for a wedding!